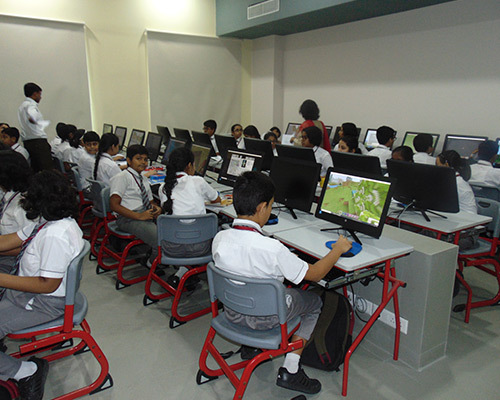 Minecraft, an open world game by Microsoft was thoroughly enjoyed by the students in IVWS at a session recently conducted at the school premises. It gave them the opportunity to engage themselves with each other that promotes creativity, collaboration and problem solving in an immersive environment. Minecraft is a sandbox video game. It is creative and it encourages the building aspect of the players to specialise with a variety of different cubes in a 3D procedurally generated world. The activities in the game include exploration, resource gathering, crafting, and combat. Minecraft education Edition helped students to prepare for their future workplace, building skills like collaboration, communication, critical thinking and systems thinking. 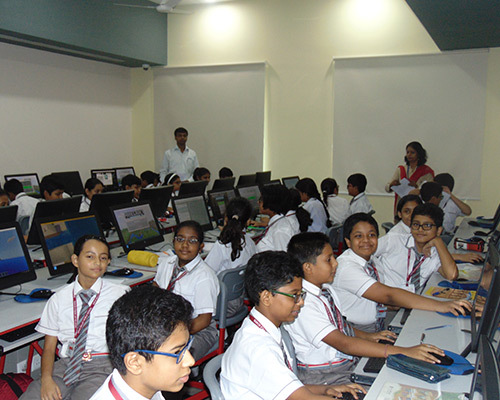 The open learning environment gave students the freedom to experiment, encouraging creative self-expression and problem solving. They have immensely enjoyed the session and the others are eagerly looking forward to others.